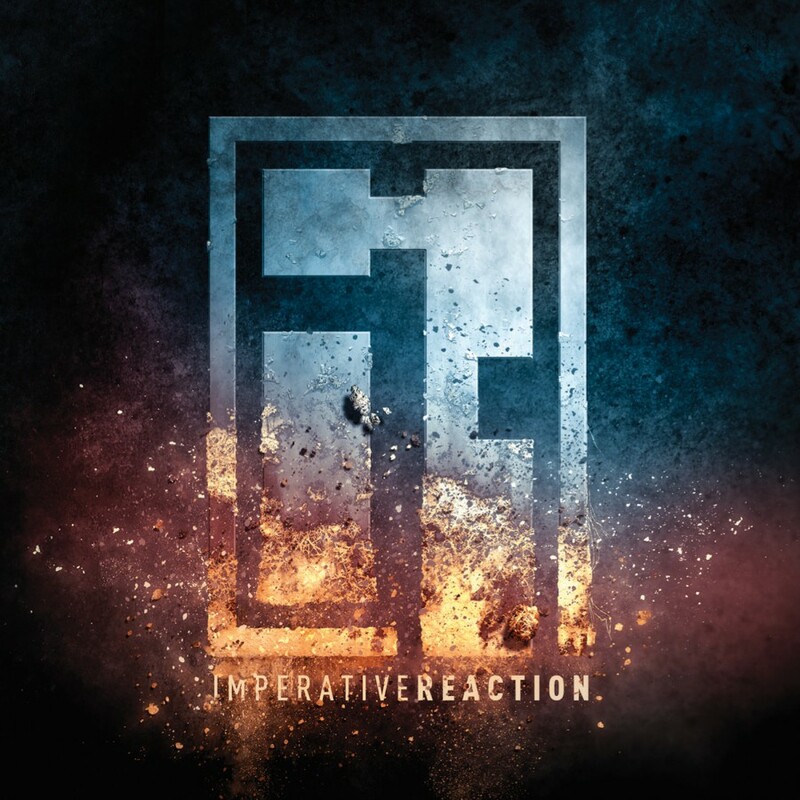 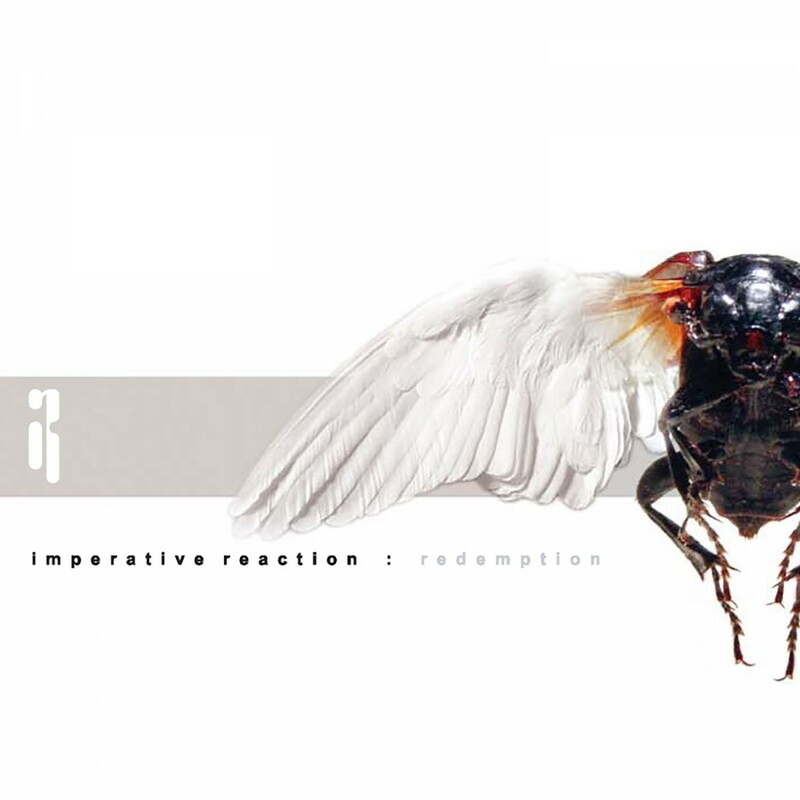 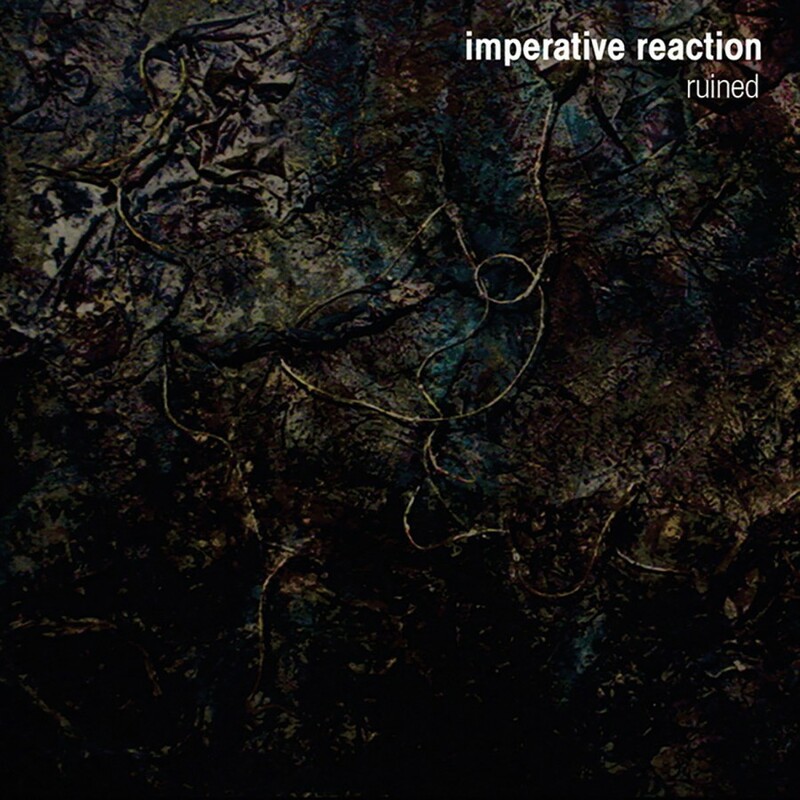 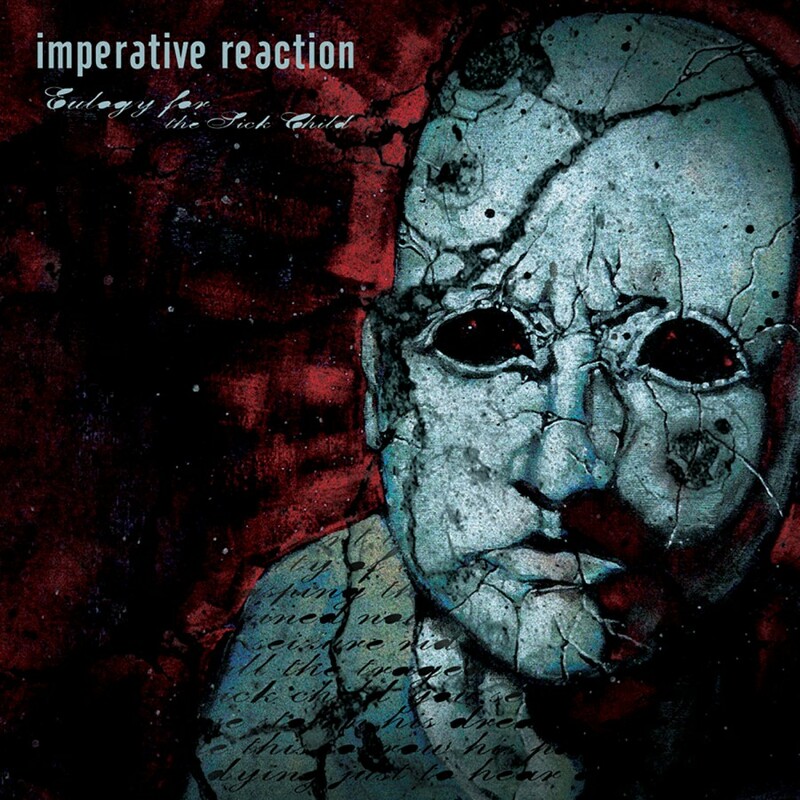 Following the breakthrough album Redemption, Imperative Reaction returns with As We Fall. 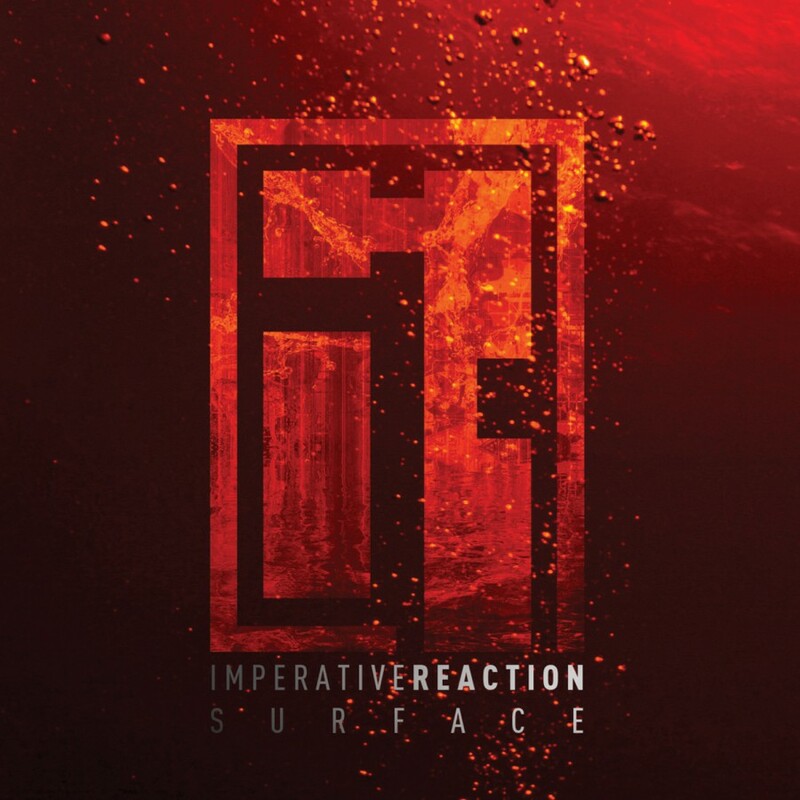 After the success of the last album, the massive tour that followed supporting electro-icons VNV Nation, as well as other high profile shows with Tiger Army and at the legendary Wave Gothic Treffen in Germany, expectations were high for Imperative Reaction's newest effort. 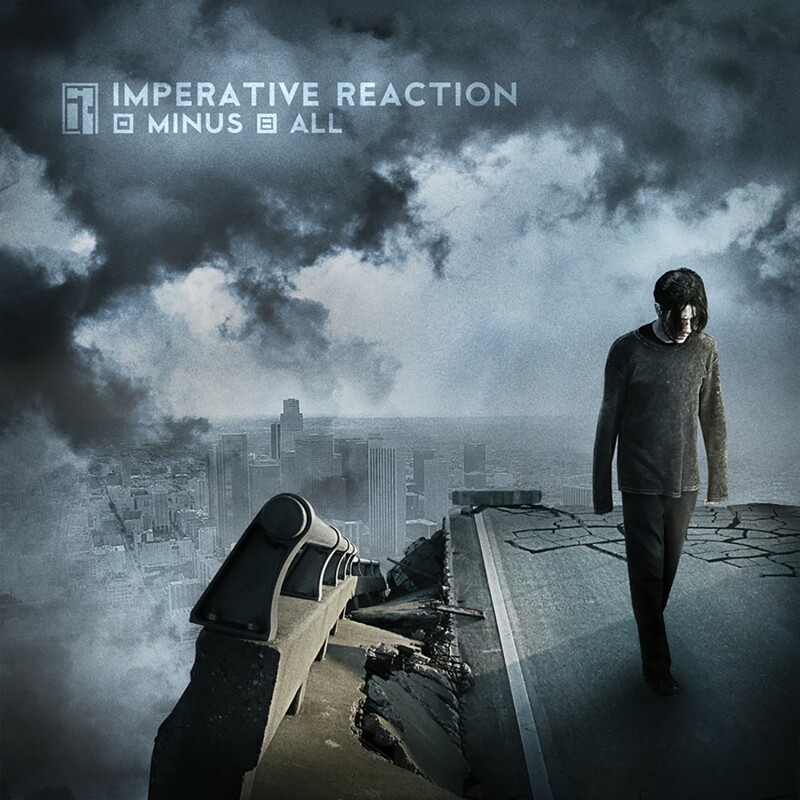 These standards were met and surpassed, and As We Fall is a triumphant, cohesive effort from start to finish. 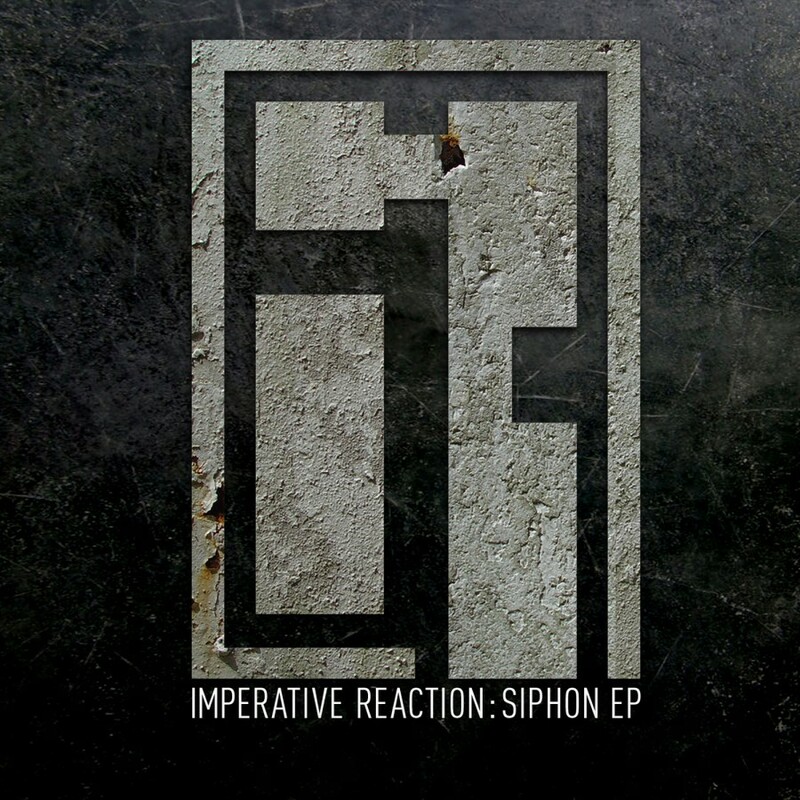 Emotionally driven vocals, punchier bass lines, and driving synths are masterfully blended to display the growth of this phenomenal young act. 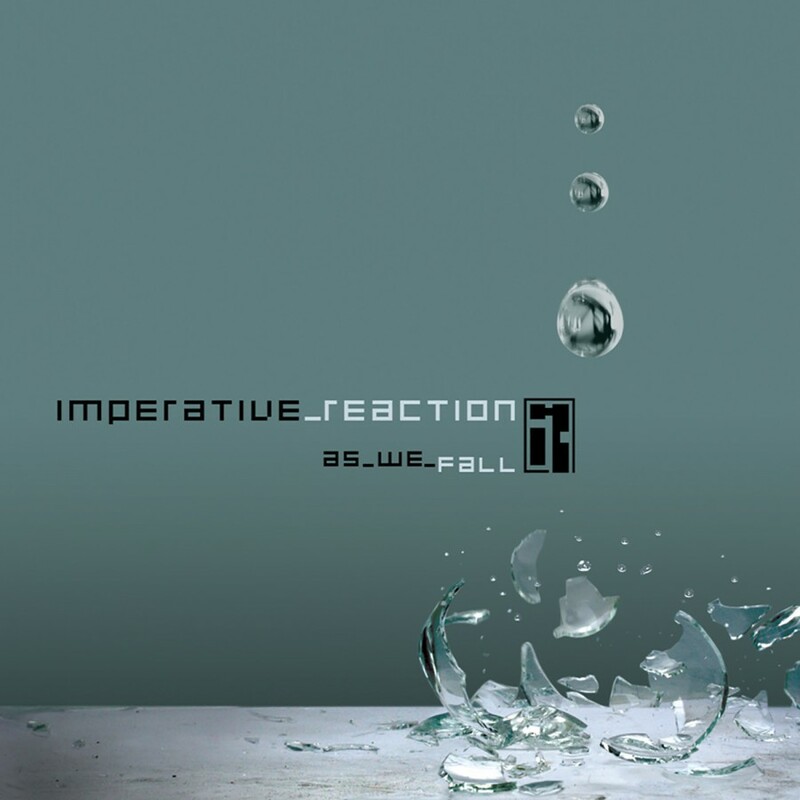 Drawing from influences ranging everywhere from AFI and Nine Inch Nails to modern EBM and noise, this album stands as a cathartic dance floor classic.